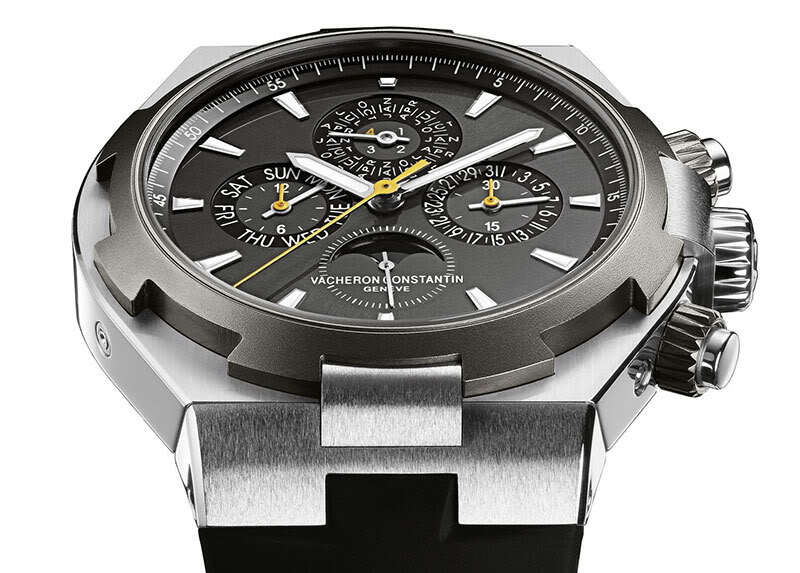 Vacheron Constantin just introduced two new models of its renowned Overseas series. 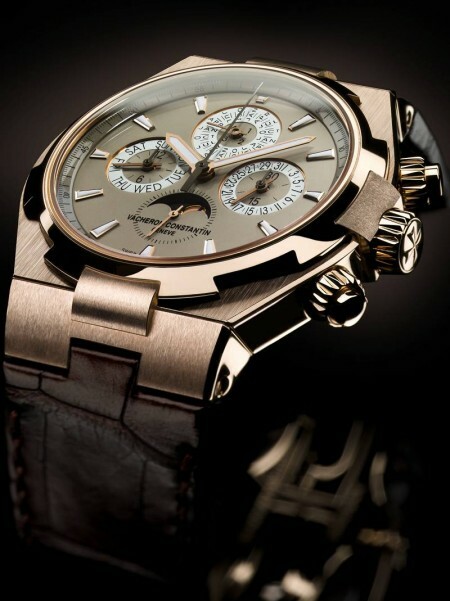 The new Overseas Chronograph Perpetual Calendar combines stylish elegance and Haute Horlogerie skill. 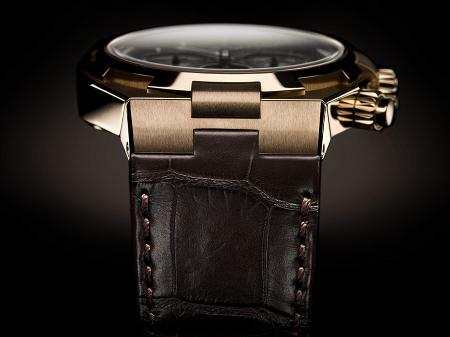 The first model is in pink gold with a highly refined alligator strap with folding clasp. The dial provides indications of hours, minutes, small seconds at 6 o'clock, perpetual calendar (day of the week at 9, month at 12, leap year at 12 in the smaller inner counter, moon phases at 6), and chronograph with 30-minute and 12-hour counters. 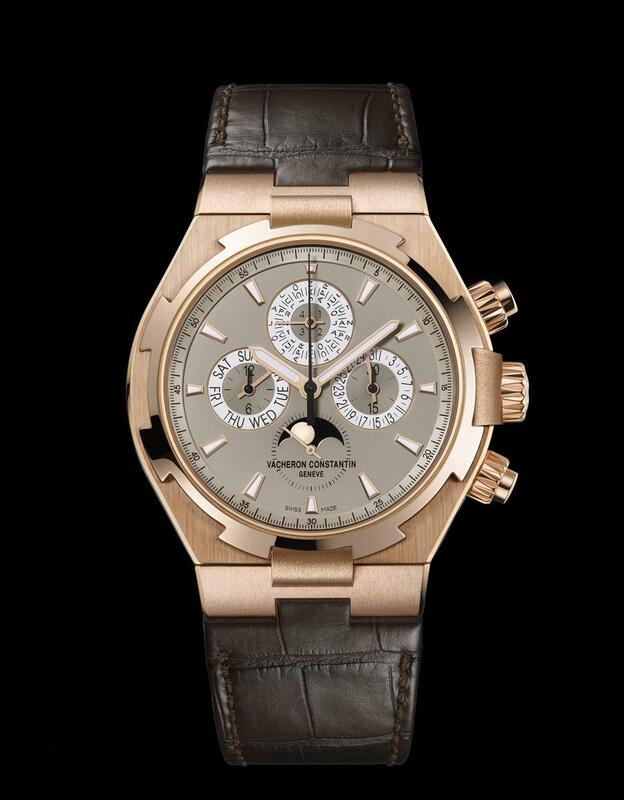 The second model is a Vacheron Constantin Boutiques exclusivity available in a limited edition of 80 pieces. 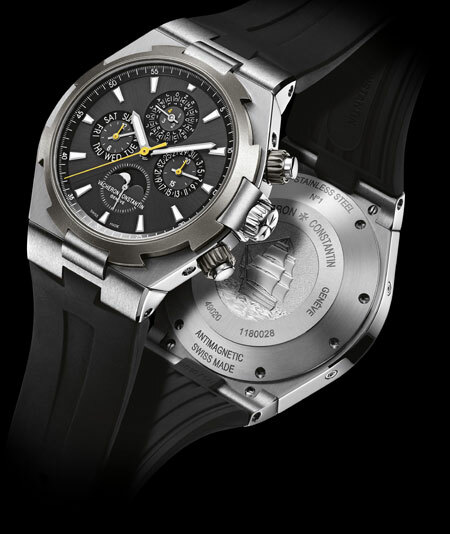 The case is in stainless steel with titanium bezel and a metal gray dial which creates a nice contrast with the yellow chronograph hands. The strap is in rubber. 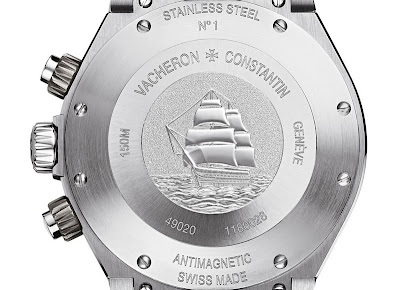 The case size for both the two new models is 42 mm with a thickness of 12.80. 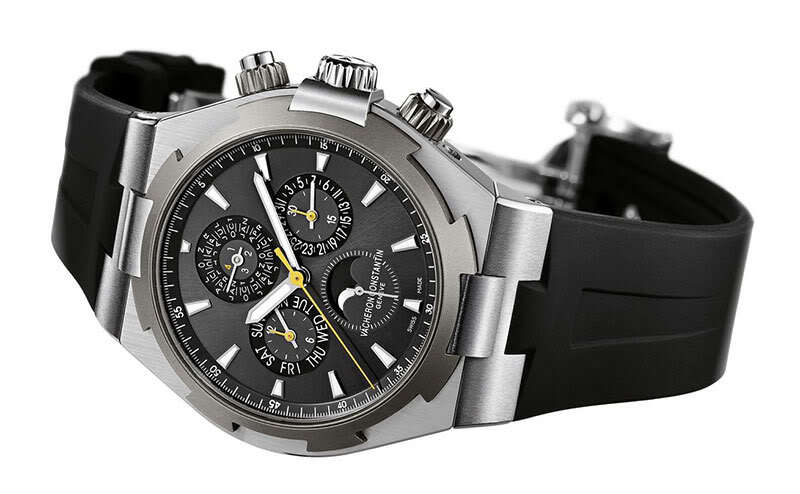 The Overseas Chronograph Perpetual Calendar is water resistant to 15 bar and protected to magnetic fiels of up to 25,000 A/m. 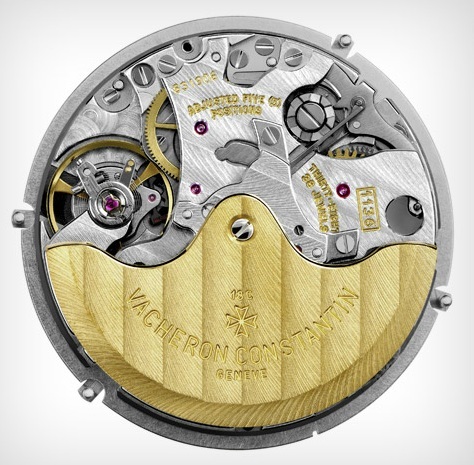 The movement is the automatic 1136 QP with a power reserve of 40 hours. The solid caseback is stamped with the "Overseas" medallion.